to W.W. my star my perfect silence. Heisenberg. Br Ba. 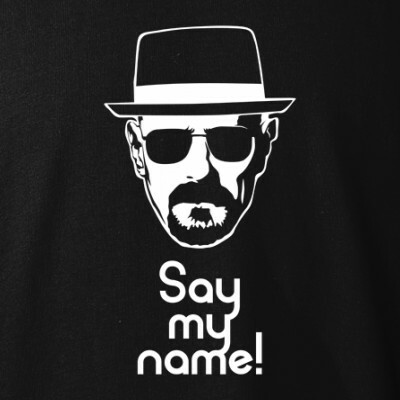 Walter White. Walt whitman. Gale Boetticher. Gustavo Fring.